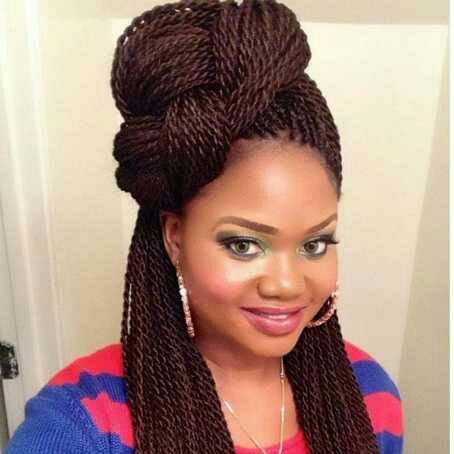 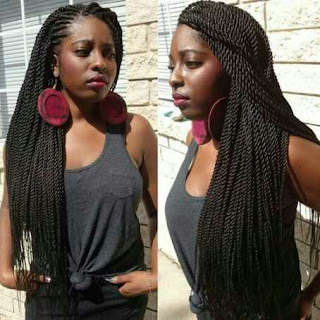 Ways To Style Twist Braids (photos) - BlogIT with OLIVIA!!! 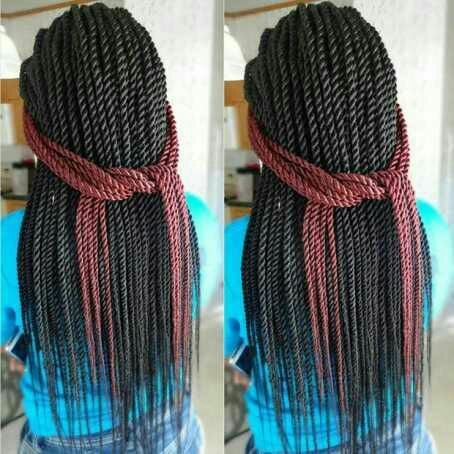 Twist braids are a good protective style option because not only will they protect your natural hair but will also make you look extremely gorgeous. 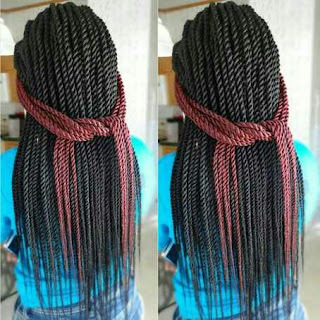 They are versatile which will enable you experiment variety of styles on daily basis. 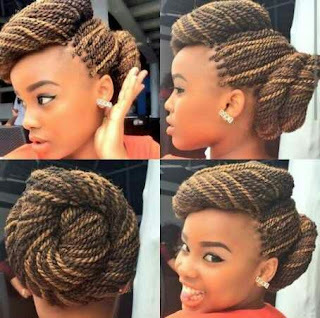 Check the pics to pick what style suits you best.